Another private AV checker tested. 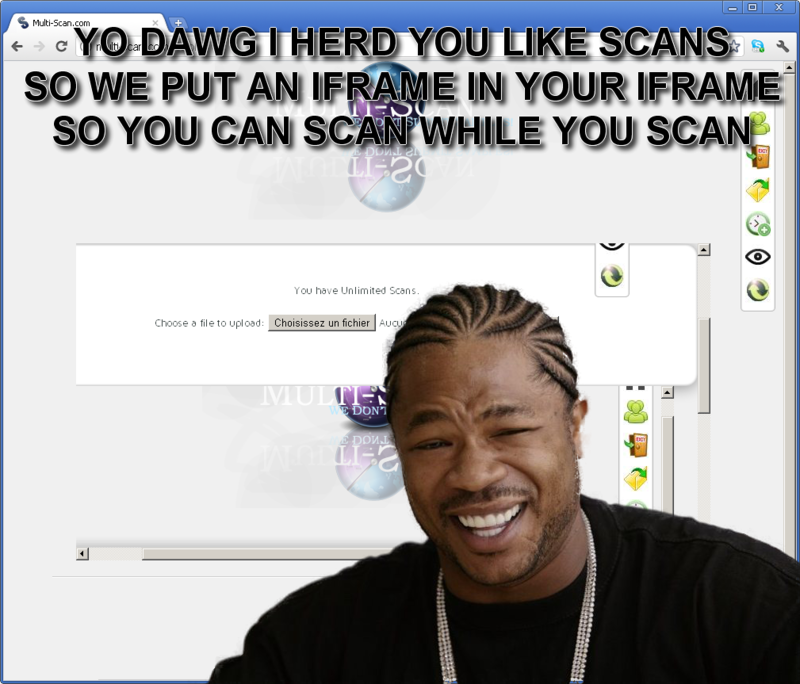 scan file: OK hmm alright iframes crap are boring. Hey it's powered by a HF guys, what did you expect ? 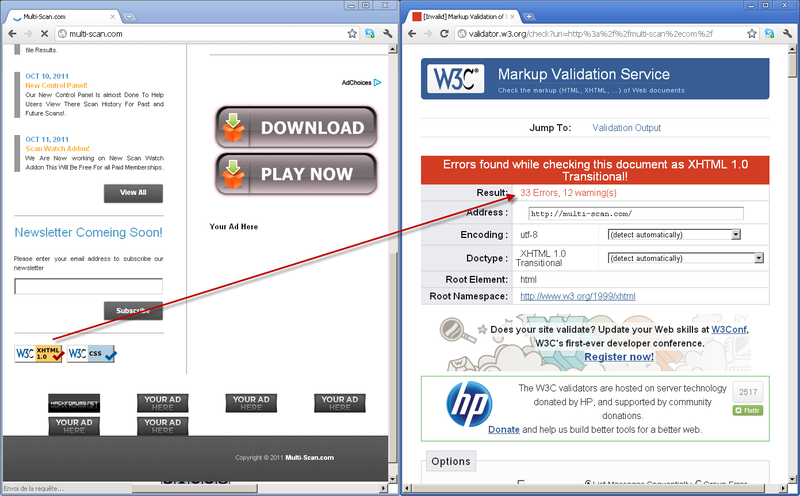 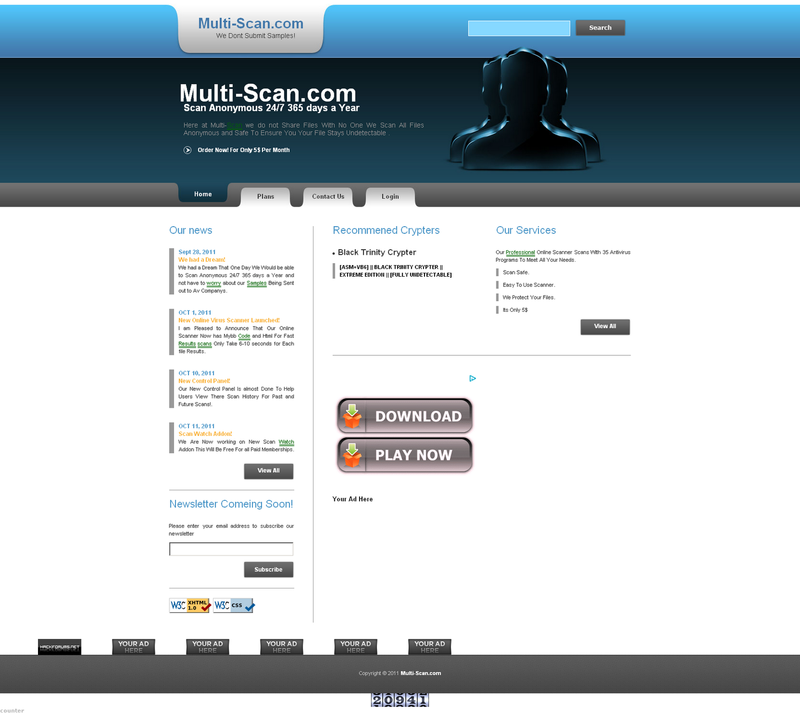 Even not sure if they scan themself exe or if they use an API from another service like scan4you. 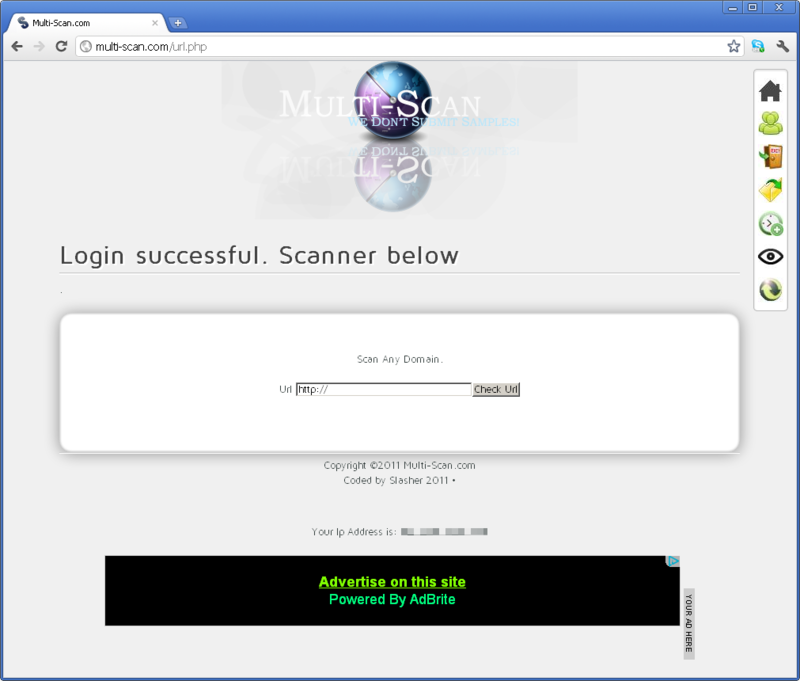 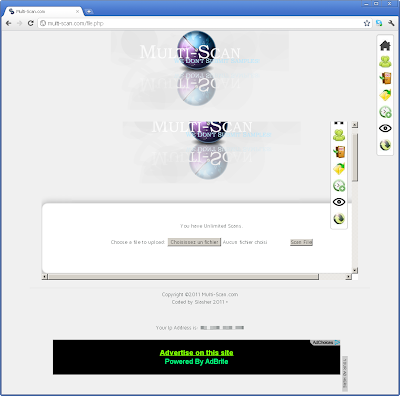 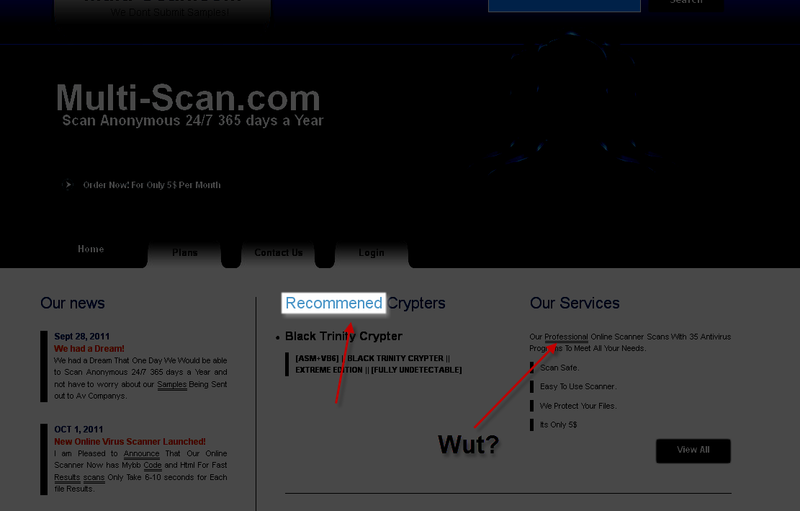 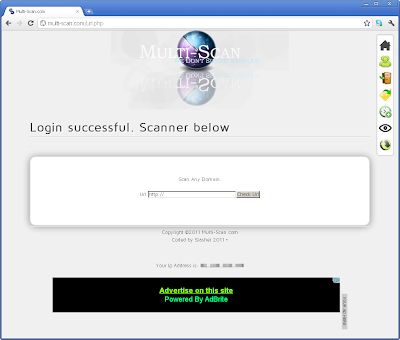 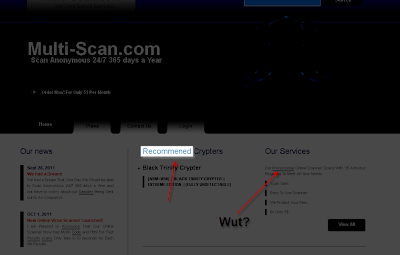 About that yo dawg pic, looks like that site is truly multi scan! 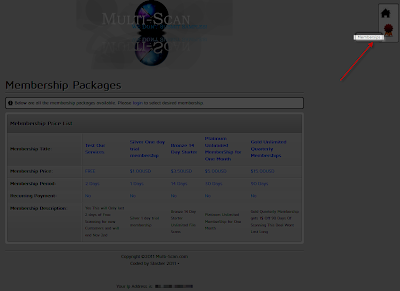 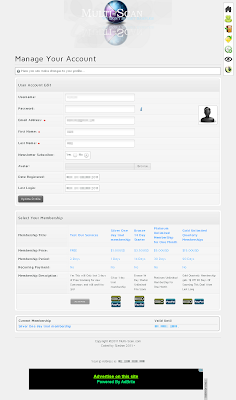 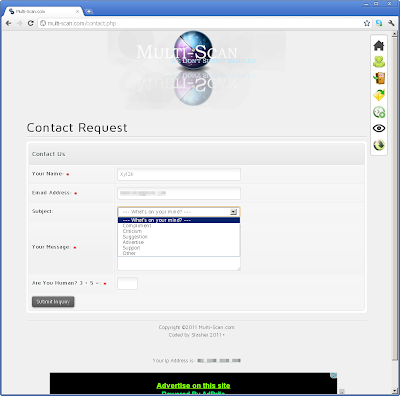 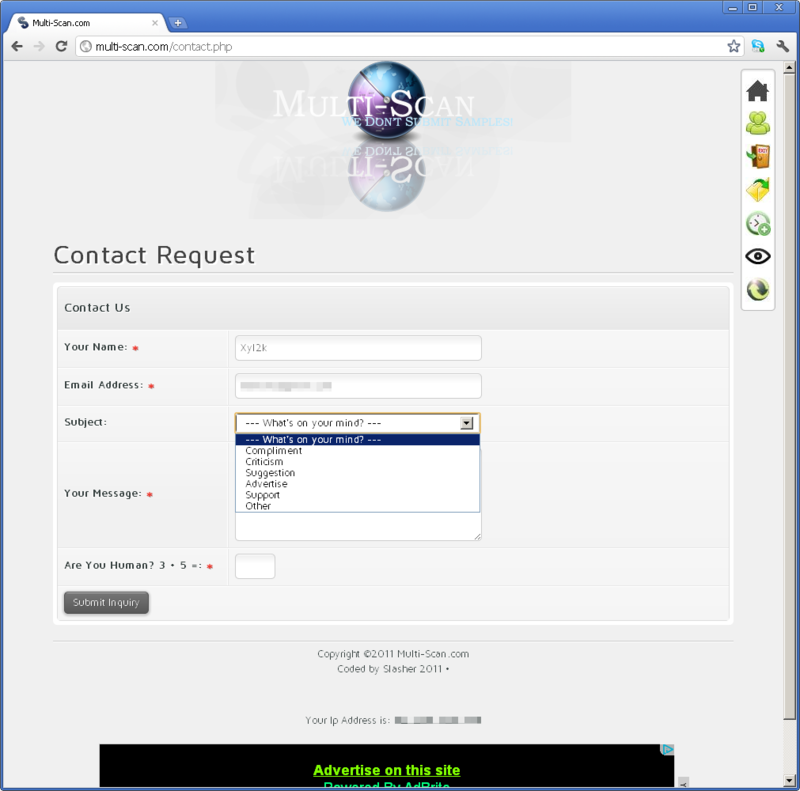 Note 'Design by Slasher' in the footer.